Is there a better alternative to NetBeans? Is NetBeans really the best app in Compilers category? Will NetBeans work good on macOS 10.13.4? 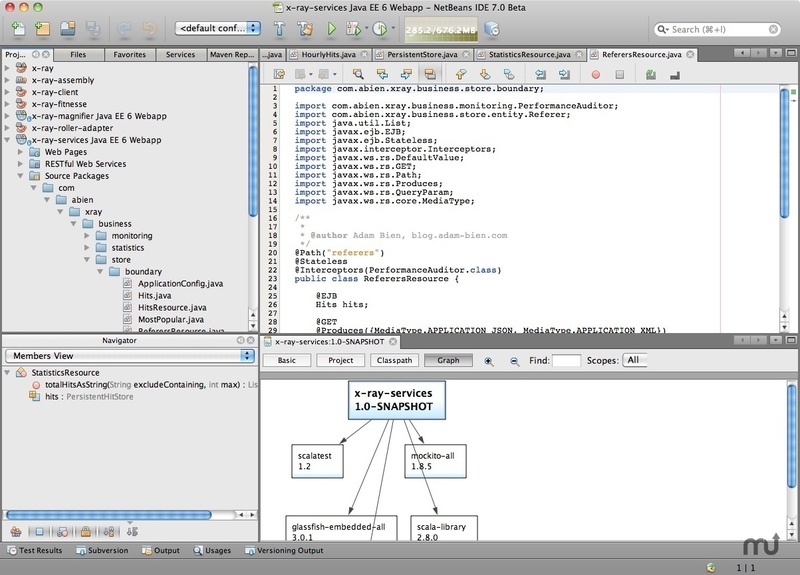 NetBeans is an open source Java development environment - a complete environment covering Develop desktop, mobile and web applications with Java, PHP, C/C++, and Groovy. The full spectrum of Java development is covered including Java SE, Java FX, Java ME and Java EE. Supports Git and Subversion source code management. The web application development bundle also includes Apache Tomcat and GlassFish web servers. It features customized keybindings and visual tuning to ensure it is a comfortable, fun-to-use environment for Mac users.